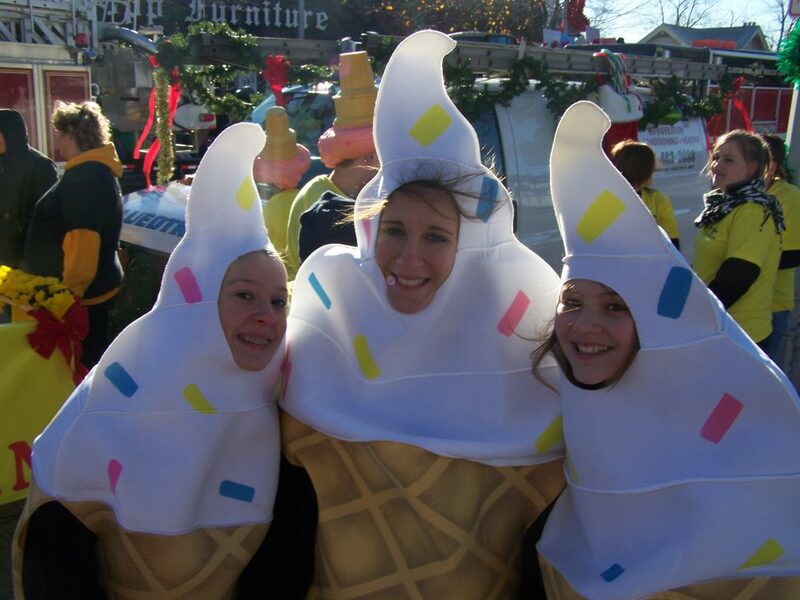 We love ice cream year round! 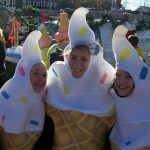 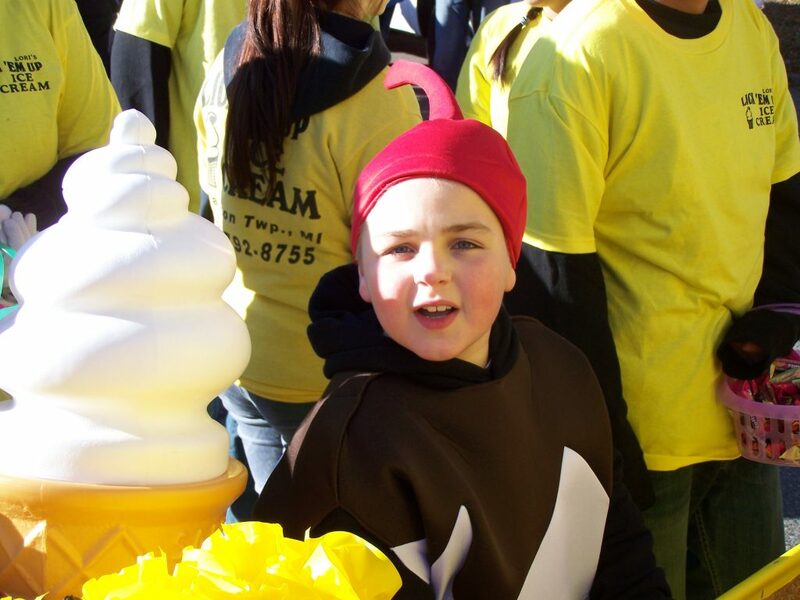 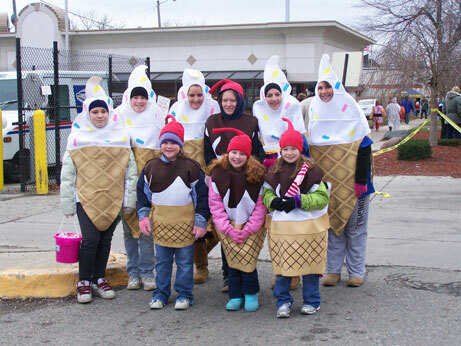 Just because it’s cold outside doesn’t mean you can’t have some ice cream fun! 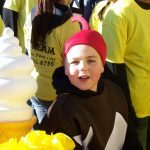 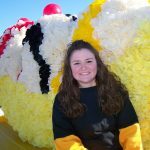 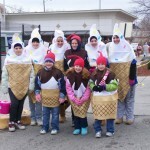 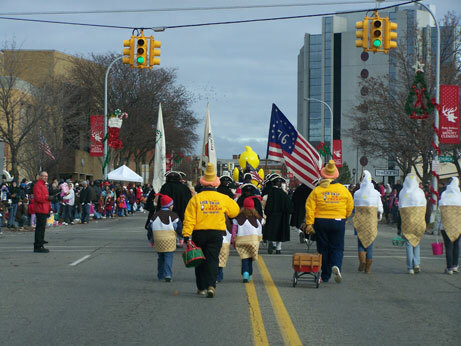 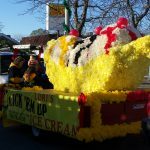 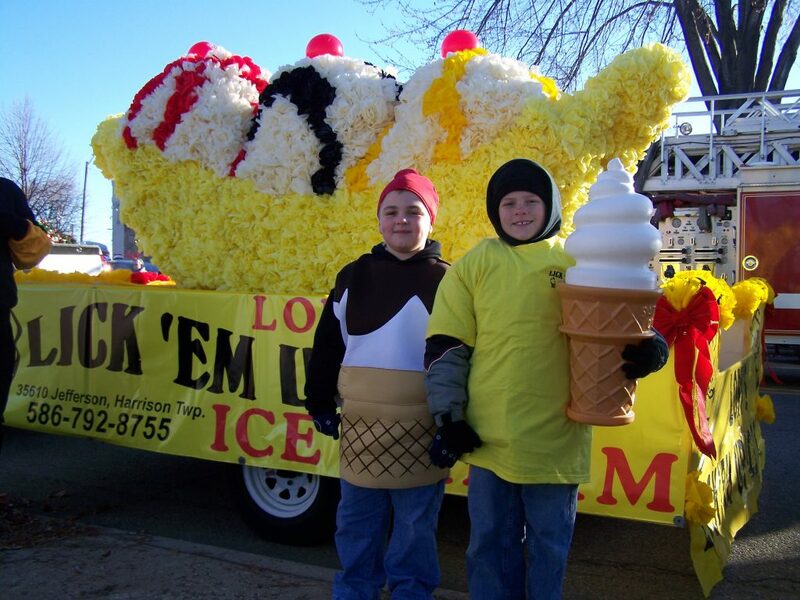 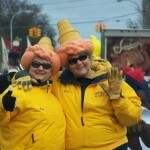 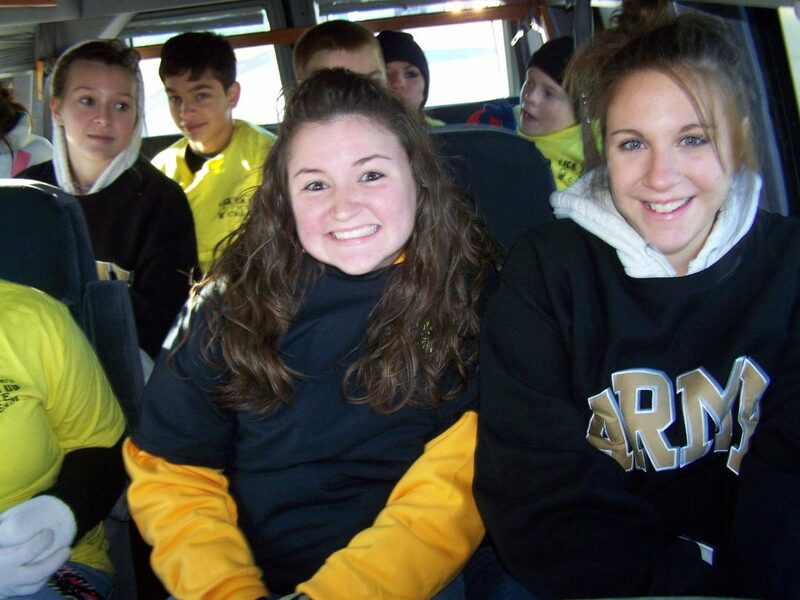 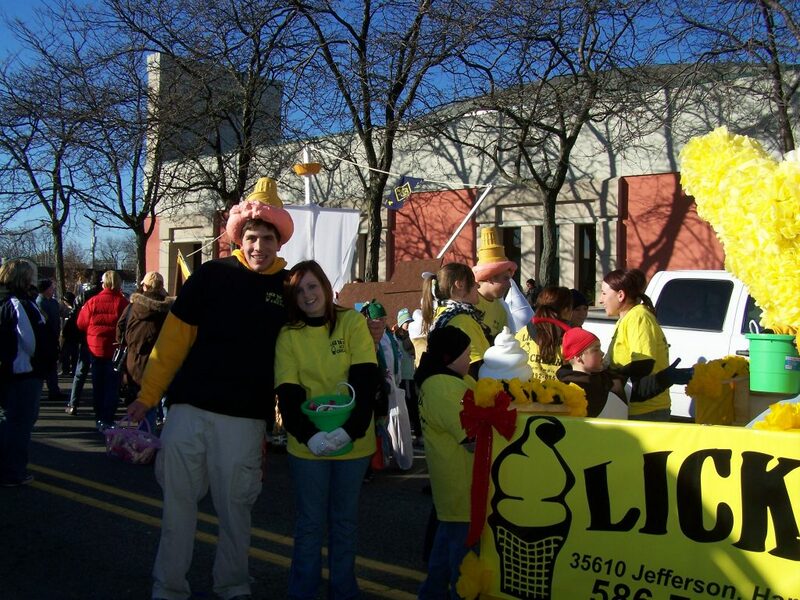 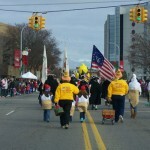 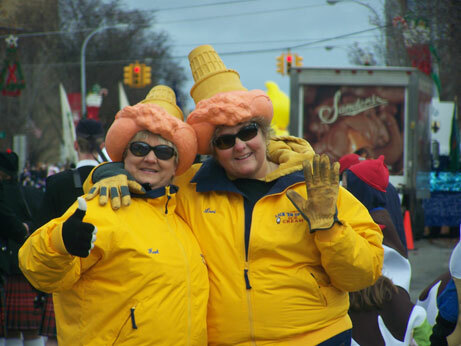 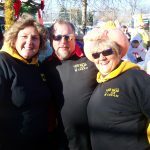 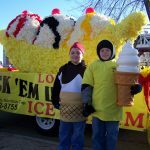 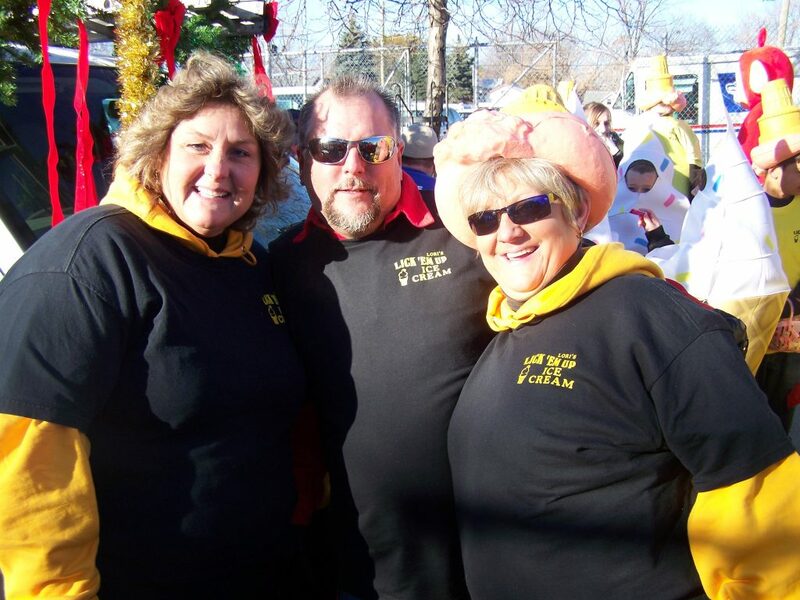 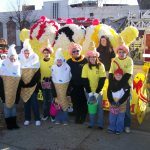 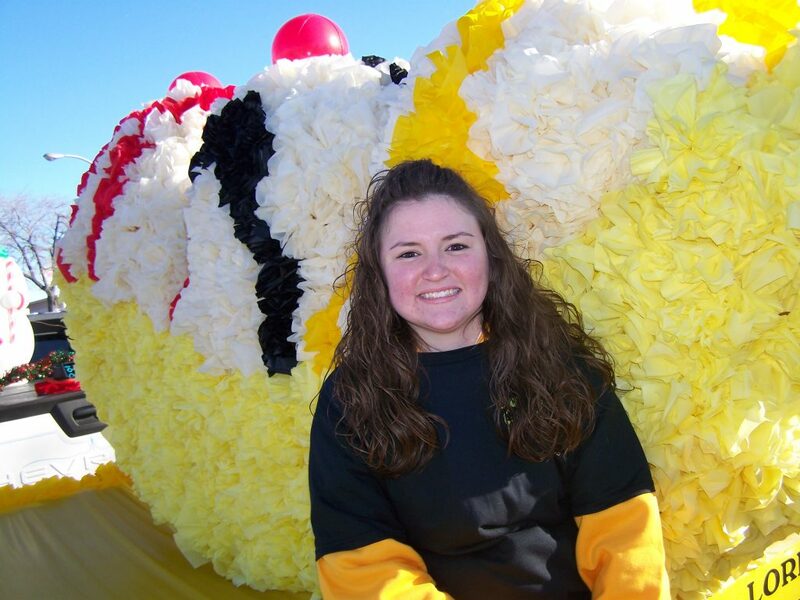 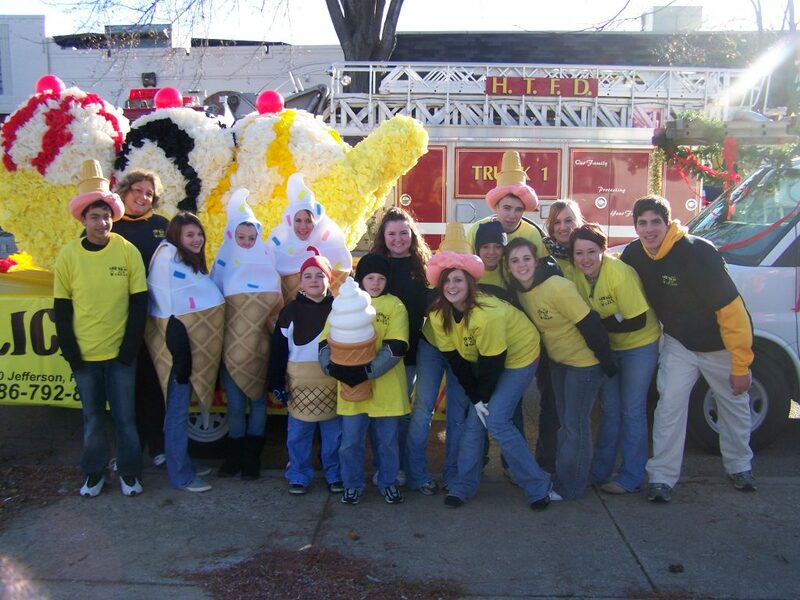 Browse our photo gallery of of the 2009 Christmas Parade. 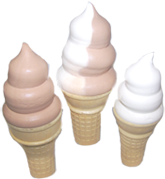 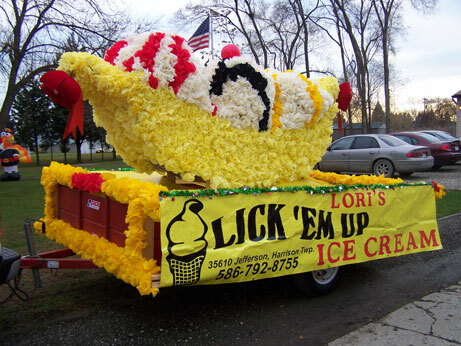 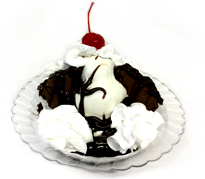 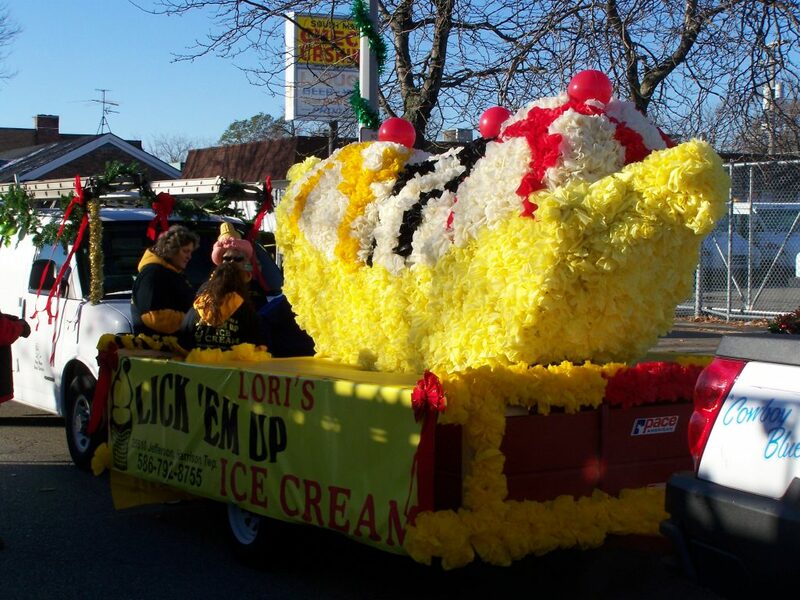 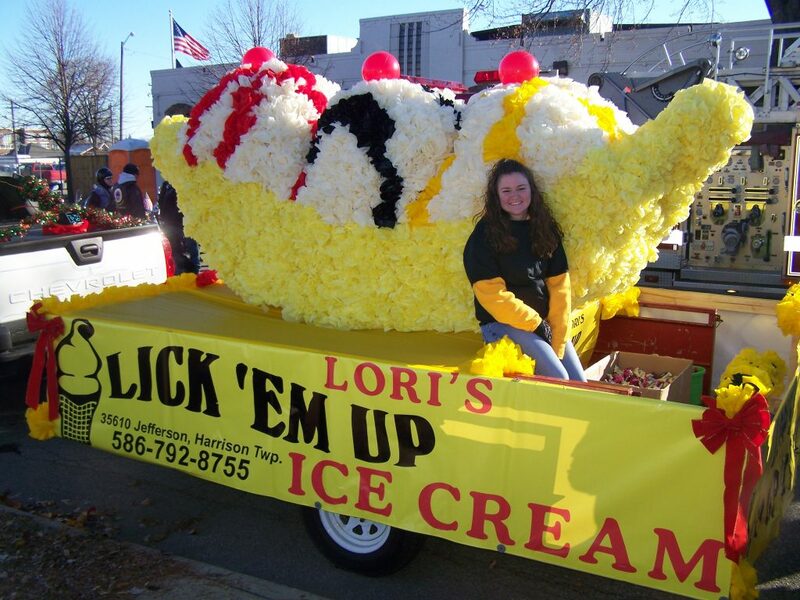 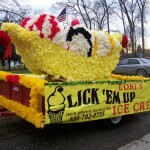 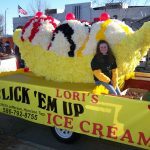 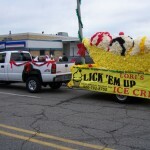 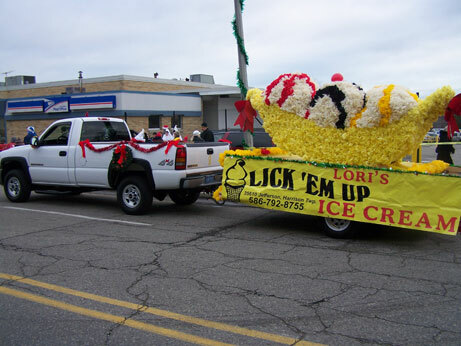 Then come on in to Lori’s Lick ‘Em Up Ice Cream and enjoy a treat!